Prolific political author from Chicago. Former Community Activist, Graduate of Urban Planning & Public Affairs; Undergraduate in Political Science and Criminal Justice, Associate of President Barack Obama for over 20 yrs. 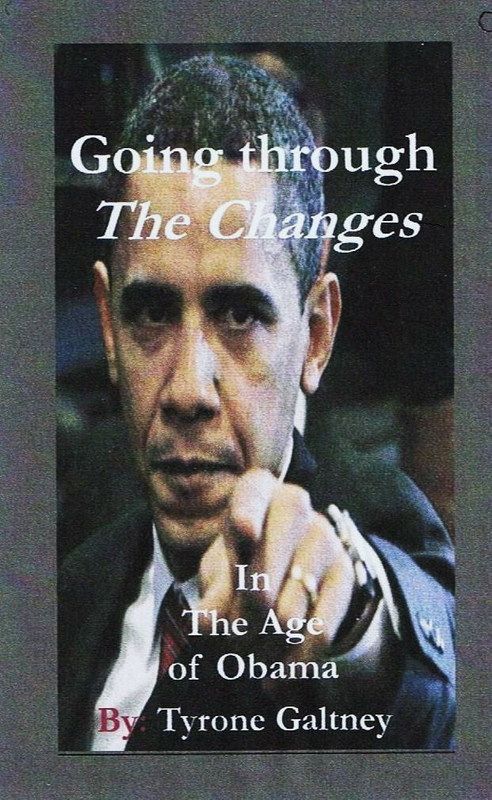 White House Politics, Financial Meltdown and more are fascinatingly interwoven into this political historical significant fiction Going through the Changes: In the Age of Obama. 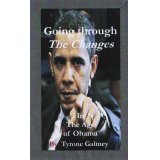 From controversial and prolific author Tyrone Galtney another ground breaking political book that will leave you in shock and awe. When, ‘Weapons of Massive Politics (W.M.P.) is released on every day citizens in America. It will keep readers riveted from the first to the last page. Readers are introduced to Dre’ and Ashley, two young adults who meets during his last year in college as she becomes pregnant. With no money or no job there is only one place to turn. Dre’ a White House Senior Assistant and Ashley a single mother who becomes an inspiring White House Liason. He has sworn to graduate from college to his mother just before her untimely death in public housing. Ashley will stop at nothing to help him in landing his lifelong dream of working in The White House. Little did they know that he landing a job in the Obama Administration would bring jealousy, envy, conspiracy and treachery right to their front door in their White House Quarters? One Obama Administration Top level official will stop at nothing to tear their family apart and get them kicked out of the historical Obama Administration.